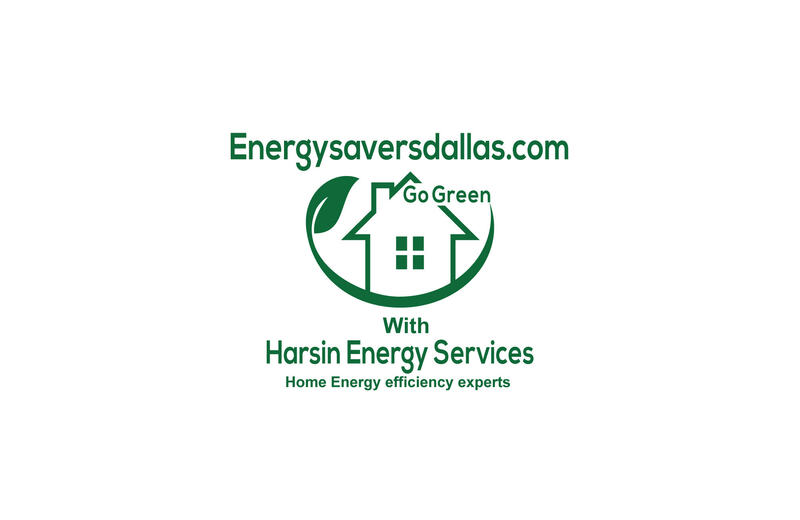 Look no further for a great Dallas Energy Audits Service. We have been conducting business for nearly half a decade, providing outstanding insulation, duct work, and other HVAC services in and around the city of Dallas. 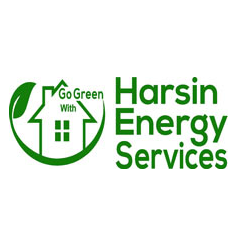 Harsin Energy Services’ main focus is on completing Dallas energy audits for homes and light commercial businesses in the metro Dallas area. This means we evaluate a home to see what can be done to make the home more energy efficient including attic inspection and crawl space inspections. The results of that analysis is then used to make an objective recommendation on how to cost effectively improve the energy efficiency of the home. Finally, if the customer is ready to move forward, we then give estimates for completing those improvements to their home or business.